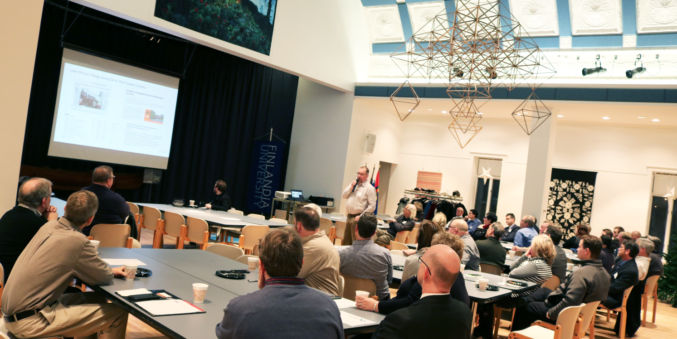 Our CEO Dan Jamison presented at the monthly KEDA meeting earlier this month. Despite the winter weather, there was a great, interactive audience. Dan shared a bit about his background, covered some exciting opportunities we have in the Copper Country and Michigan, and gave an overview of what’s next for our organization as we head into the Fourth Industrial Revolution.